Having been raised in a loving Christian home and large church family, I accepted Christ at a young age. Music in worship has always been an important part of my life from the time I played piano "by ear" as a very young boy, to the time when God called me to music ministry in high school. I fell in love with sacred classical music as an undergraduate music major at Christian Heritage College in San Diego, where I was born and raised, and my passion energized me to continue study of choral music, eventually earning my MA at San Diego State University and DMA at The University of Southern Mississippi. 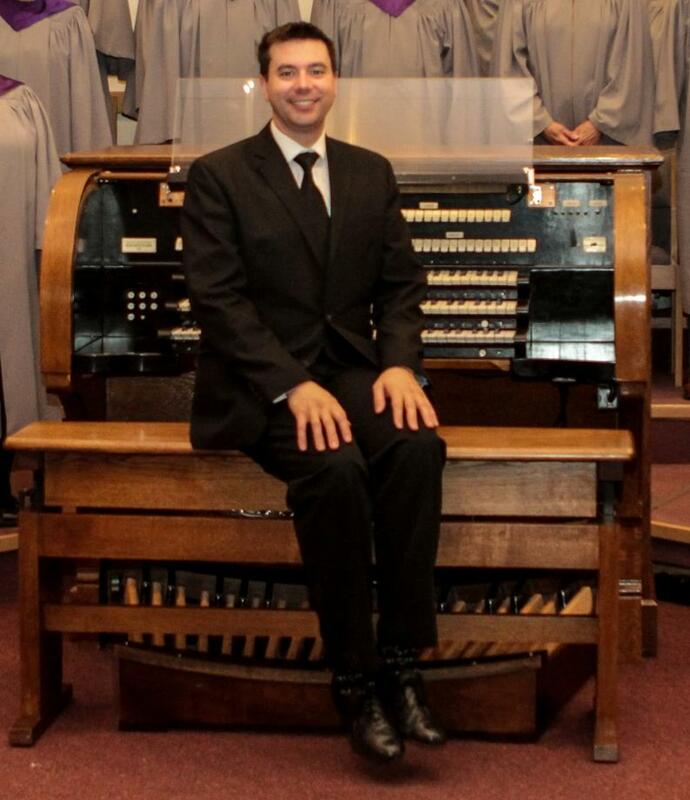 The American Guild of Organists has been a major support for my development at the organ, offering both scholarships for study and the CAGO professional examination. I have been privileged to serve the Lord through choral and organ music in several churches of several denominations, and am most recently thrilled to be a part of the team at First Presbyterian, where I can bring my musical gifts in contribution to the worship life of this special corner in God's kingdom.